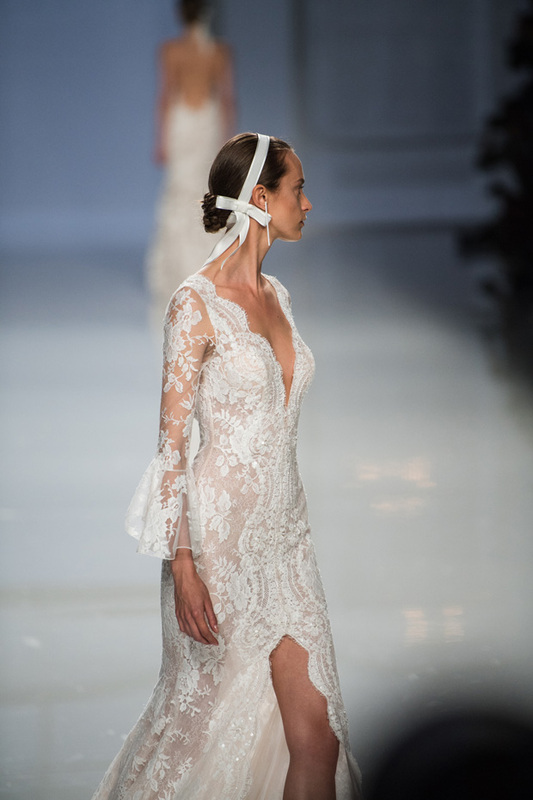 What are the top three trends you spotted on the runway? Splits: a lot of sheath skirts of light fabrics, chiffon or Cremona were introduced with amazing splits sometimes starting from the hips. 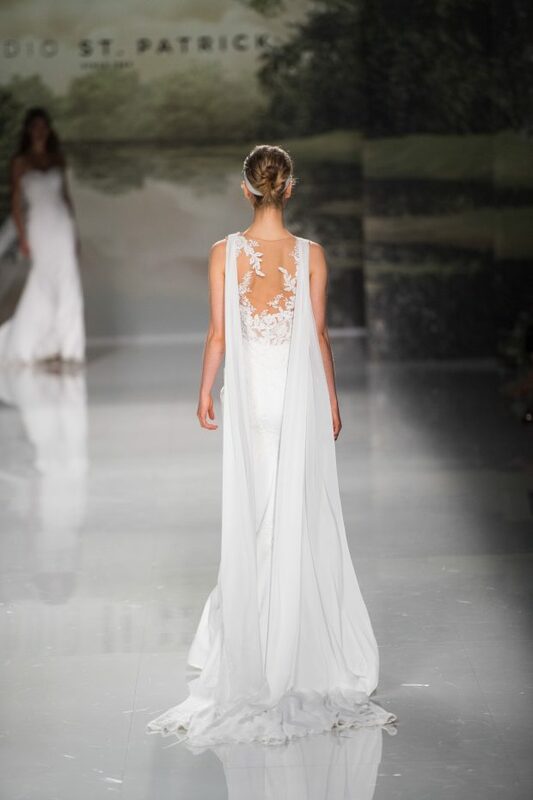 Low cleavages and low open backs at the same time with long sleeves. 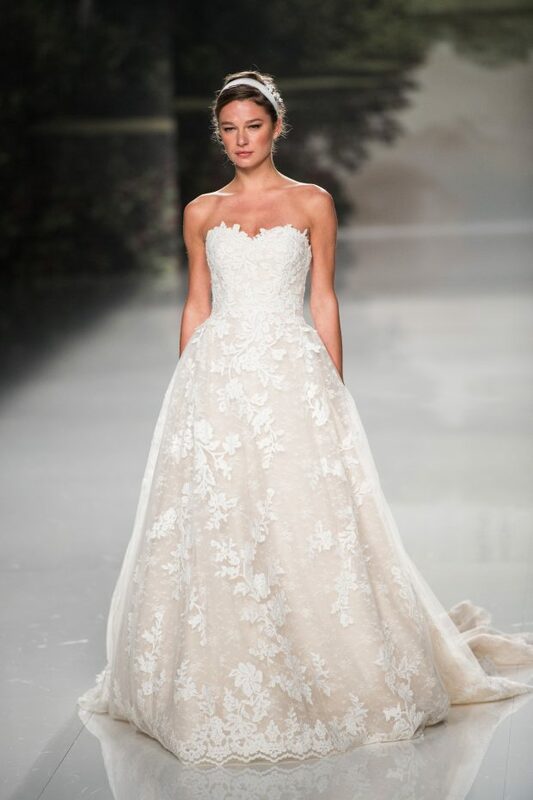 The main general trend that I would like to point out separately is that there were almost no big gowns, the models are getting lighter, less puffy, less big, more airy, flowy and romantic. The princess style is still there but it is more sophisticated. 2. What are the highlights of the week for you? 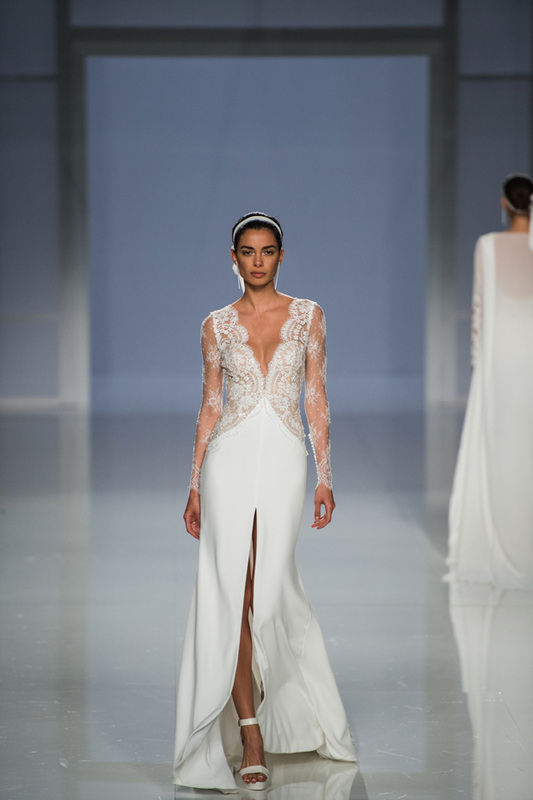 KK: The main highlight of the week was the presentation of a completely new line by St. Patrick from Pronovias Group. 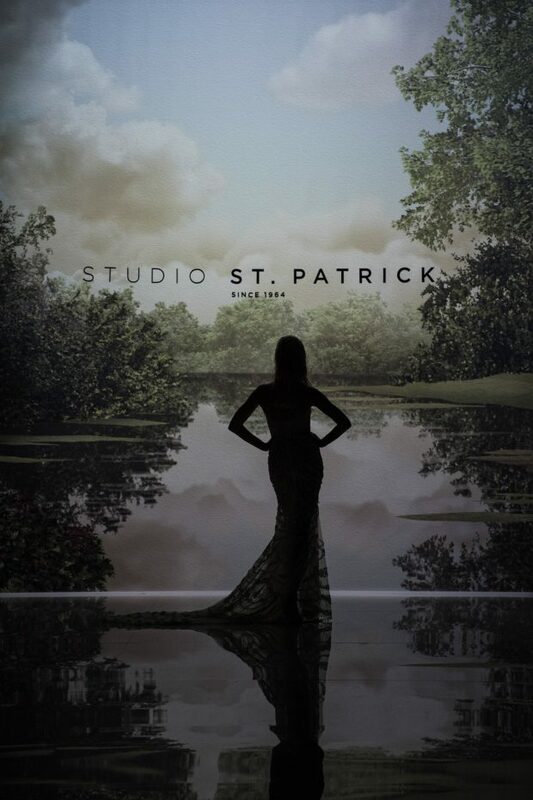 The brand has decided to have a new top line which they called The Studio. It was presented for the first time in the presence of Mr Palacci himself. 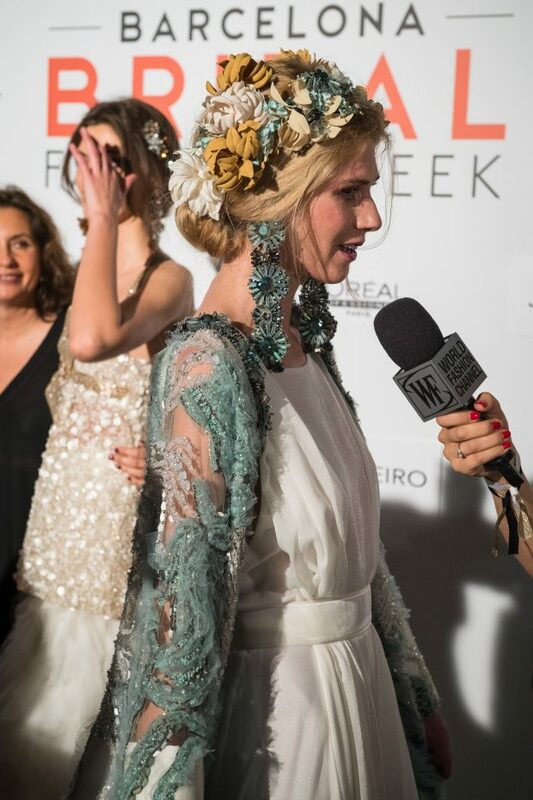 The Czech supermodel Karolina Kurkova was chosen as an ambassador of the brand The Studio and opened the fashion show with a fantastic sheer and semi-transparent bridal dress fully covered by stones and beadings. 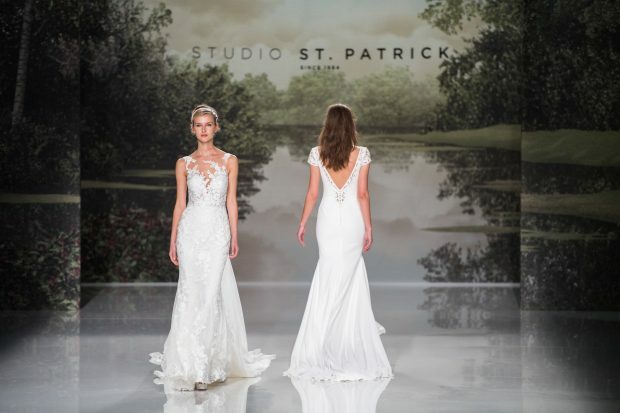 The collection once again proved that St. Patrick is all about lace, lace combinations, classic designs with some modern twists. 3. What has been your favourite show of the week? 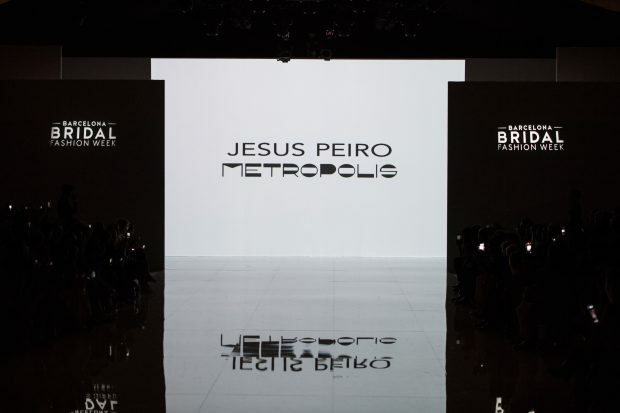 KK: My personal favourite show was by our beloved brand Jesus Peiro, the collection is called “Metropolis” and was influenced by the art deco (1920-1939) years of New York. The show started with a short video cut from different American movies representing those times accompanied by the same Gatsby style music, creating the proper atmosphere for the viewers. 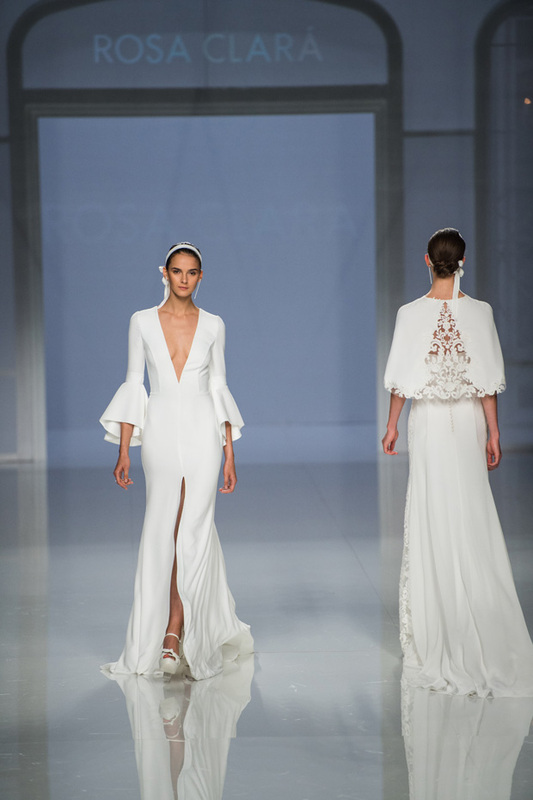 And then the first model came out – a clear presentation of 1920’s times – straight dress, airy fabrics, high-neck, ¾ sleeves and when she turned around everyone just got swamped by the fantastic beaded work on the back. 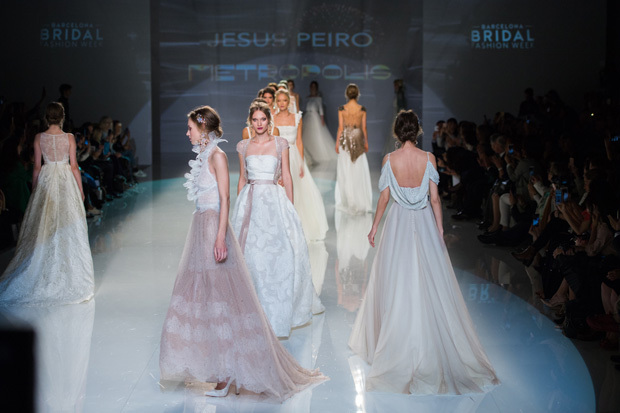 Jesus Peiro as a brand have always had their own style and every year with every collection Merche Segarra, the head designer and creative director, and her team come up with a few breathtaking models that are just unforgettable and irresistible. 4. 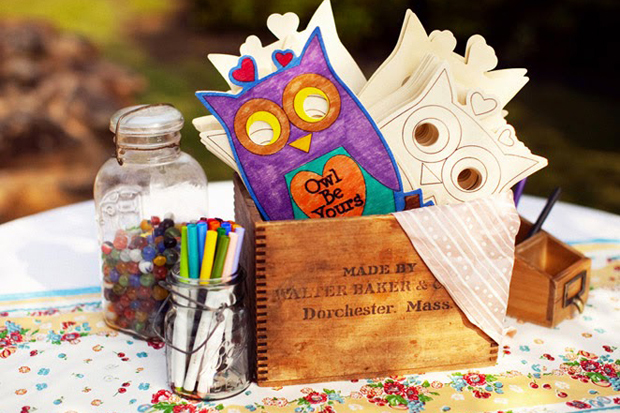 What new or emerging brands have you got your eye on? 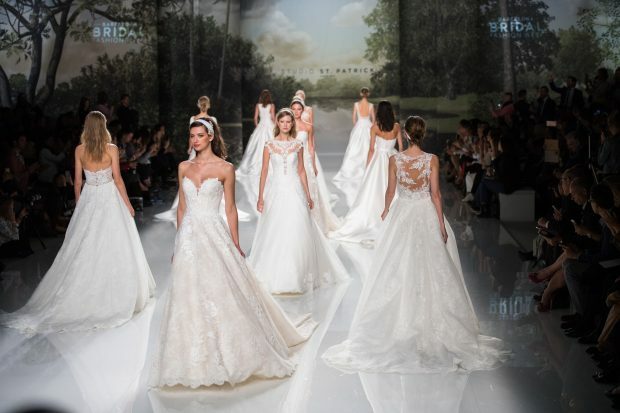 KK: Barcelona bridal fashion week is rarely presenting very young brands, it is more of the bridal famous trendsetters, so this year there were really no new brands to the industry that could be spotted out. 5. 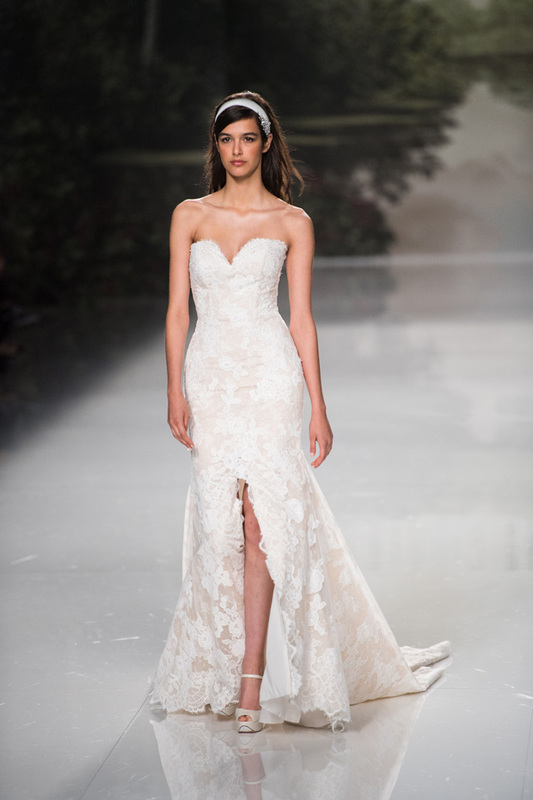 Any pieces we can expect to see in the Vanila Wedding Boutique? 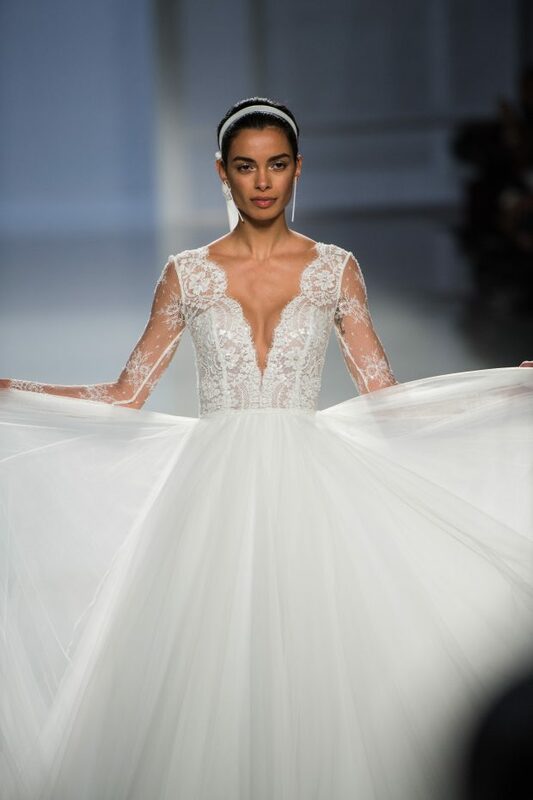 KK: Since we are presenting and promoting clean European styles in the Middle East with their lightness and simplicity, and we want our brides to be on the top of the world bridal trends, we will definitely have at least 3 brands described earlier, including the new line – The Studio by St. Patrick. 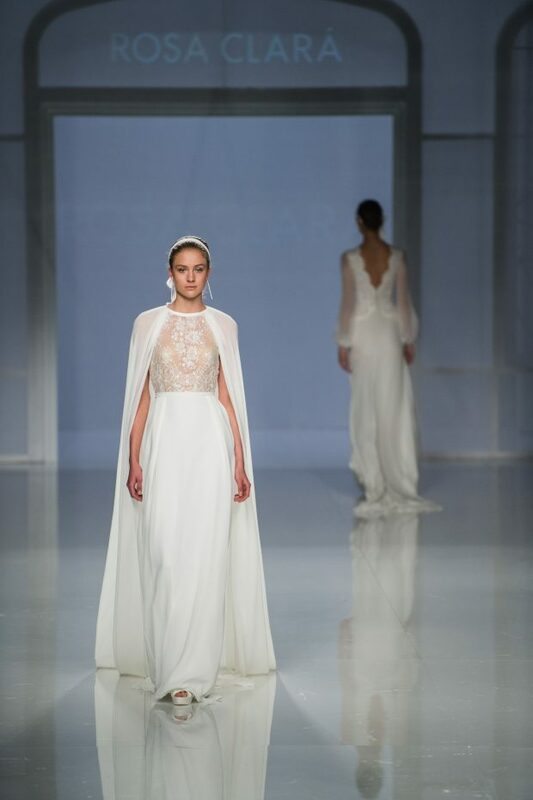 All images supplied and owned by Vanila Wedding Boutique, Dubai.